Advanced Environmental Testing and Abatement, Inc., was formed to provide industrial, institutional, residential, and commercial clients an immediate and reliable response to asbestos, mold, lead and other environmental concerns. Advanced Environmental complies with all OSHA, EPA and other federal and state regulations to assure the highest level of worker and environmental protection on all projects. Advanced Environmental Testing and Abatement, Inc. began in 1989 in Cedar Falls, IA as Advanced Technologies: focusing on the testing and removal of asbestos and lead. In 2003 Advanced Restoration Services was added, expanding our services to mold testing and remediation and indoor air quality (IAQ) testing. In 2004 the company expanded once again with the purchase of Wellington Environmental Solutions of Davenport, IA spreading into Illinois. 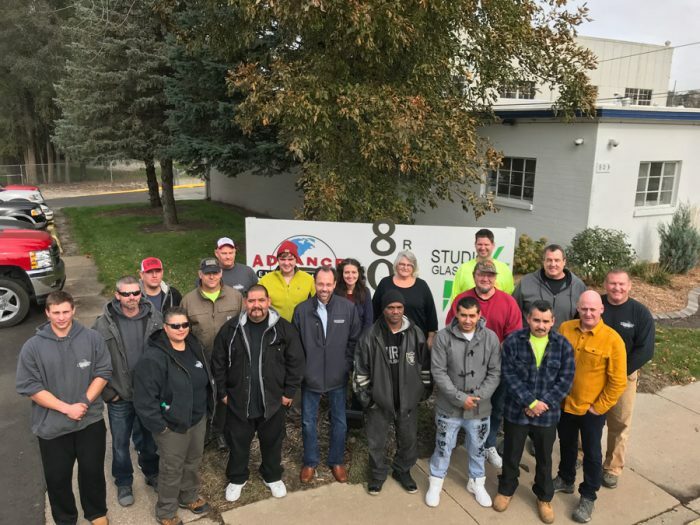 On January 1, 2007 Advanced Technologies, Advanced Restoration Services and Wellington Environmental Solutions merged and began operating under the name of Advanced Environmental Testing and Abatement, Inc. This final merger has provided Advanced Environmental the ability to perform licensed work within the states of Iowa, Illinois, Kansas, Minnesota, Missouri and Wisconsin. 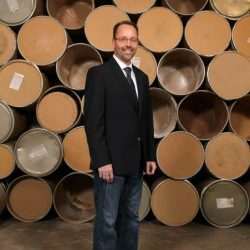 Michael was actively involved with his family business from 1988 through 2000, and he purchased Advanced Environmental in January 2001. 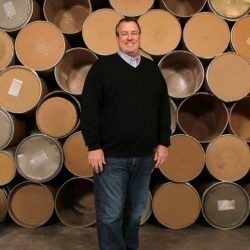 Drawing upon his prior management experience, he has helped expand Advanced Environmental from one state to currently covering six states throughout the Midwest. Michael works with all employees to ensure safety and a great customer experience. Jay started with Advanced Environmental from its very beginning in 1989. Jay has over 29 years of environmental experience, having started as a Project Manager in 1989, and he has brought this experience to his current Branch Manager position. Jay is also a licensed asbestos inspector, which gives him the ability to conduct surveys, bid projects, and manage all field employees in our Waterloo office. 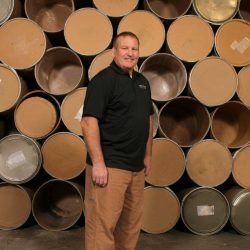 Mike started in the environmental business after graduating from the University of Kansas in 1991, and he has held various positions throughout his career that have given him experience in all types of environmental areas. 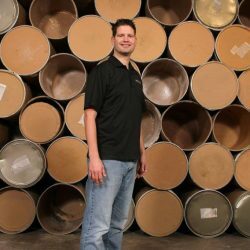 He joined Advanced Environmental in 2011 and has quickly expanded our service area throughout Missouri and Kansas. Mike always stresses safety and quality customer service to give our customers the best possible experience. Travis graduated from the University of Dubuque in 2004. During his college years and beyond, he worked for his family’s environmental business as a project supervisor. This gave Travis experience that he brought to Advanced Environmental in 2006 as our Safety Director. Travis also takes an active role in our mold and lead paint programs and all areas of asbestos work. His experience has helped Advanced Environmental to expand and maintain our safety program, making this a top priority for all of our employees. 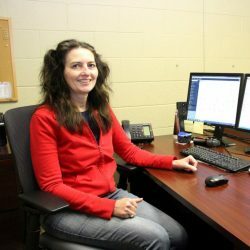 Janet joined Advanced Environmental in 2004 as part of our administrative staff. She has used her vast experience to be our main contact for all federal and state compliance. 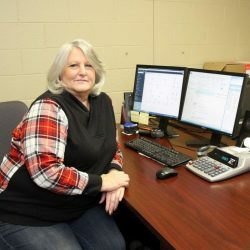 Janet is also the lead person for state notifications and state licensing requirements for our company and all employees, ensuring that we follow all state and federal laws in all areas we service. Janet also prepares all closeout documents for our customers. Phyllis joined Advanced Environmental in 2013 with over 25 years of experience in business accounting and management. This has given her the experience to oversee all financial and human resource areas. This includes all accounts payables, account receivables and invoicing. © 2019 Copyright Advanced Environmental Testing and Abatement.